All Rio Salado locations and Testing Centers will be closed Monday, July 4 in observance of Independence Day. As a reminder, most Rio Salado locations and services are closed on Fridays, until Aug. 12, 2016. Testing Centers at Tempe, Northern, the Life Long Learning Center in Surprise and the Communiversity at Queen Creek will be open Friday, July 1, 2016 and closed Saturday, July 2, 2016. Dental Clinic open Friday as scheduled. All services at Luke Air Force Base, Perryville and Lewis open Friday as scheduled. Services normally available 24/7 such as our Technology Support Helpdesk, Ask a Librarian and My.Maricopa.edu will remain available. 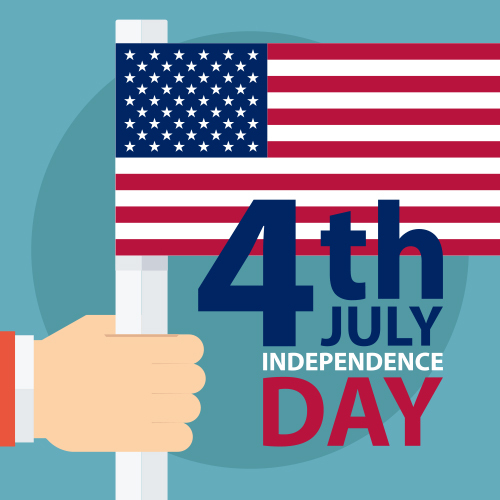 We hope you enjoy a safe and happy July 4 weekend!